Is there a better alternative to Next Backgammon? 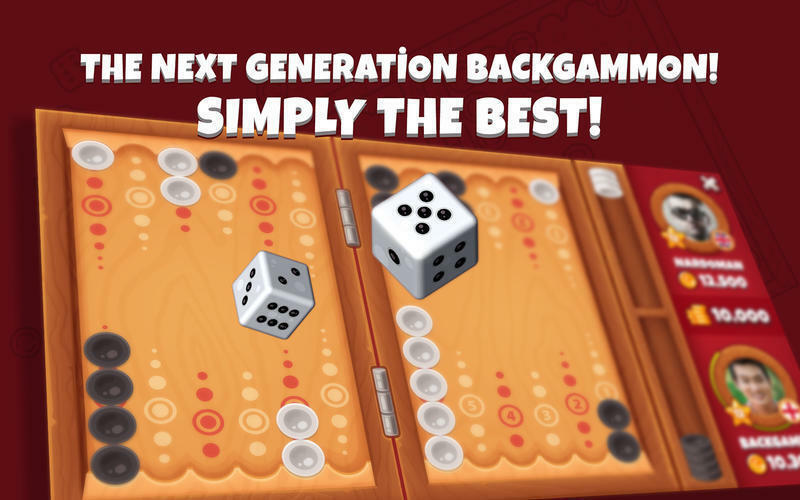 Is Next Backgammon really the best app in Card and Board category? Will Next Backgammon work good on macOS 10.13.4? Next Backgammon is one of the oldest board games and the popular online free multiplayer game backgammon is now available with unique features and endless fun. Play against your friends: Your Facebook friends waiting for you to play backgammon. Also you can always play with any backgammon player at your level from all around the world. One tap play: Tap one button and voila! Start to play backgammon in easiest and most quickest way. Don't need to stop your music: Enjoy your own music while playing Next Backgammon. You don’t need to stop it or listen game musics. Next Backgammon needs a review. Be the first to review this app and get the discussion started! Next Backgammon needs a rating. Be the first to rate this app and get the discussion started! 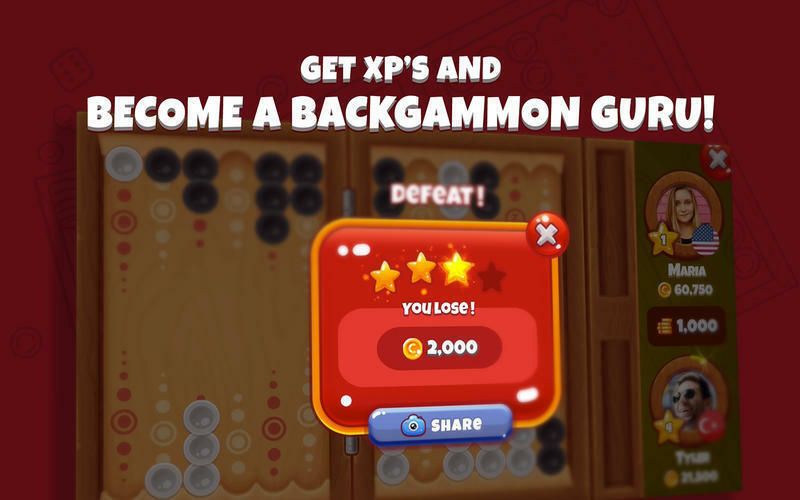 Don't lost your game because of a bad connection: In Next Backgammon if you get disconnected, just reconnect and continue to play your backgammon match from where you left. Nice design: Next Backgammon has a very nice designed interface to make your game more enjoyable. 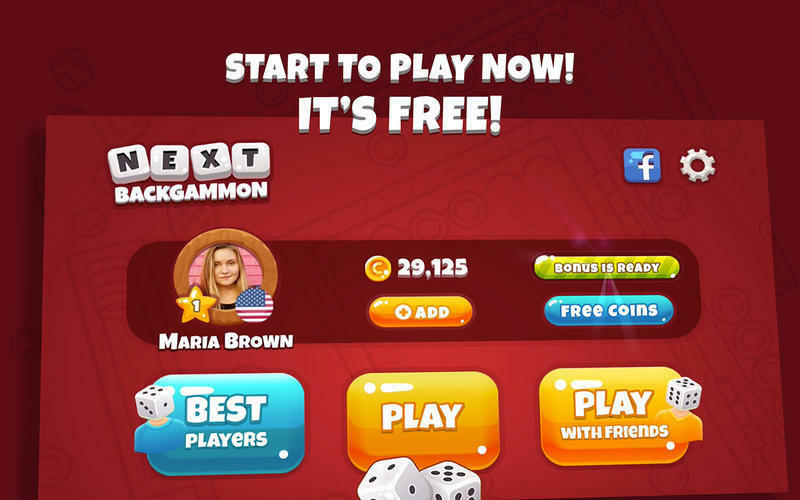 Backgammon guru: Increase your experience level, challenge your friend to climb the leaderboards! Show your skills and become a backgammon guru. 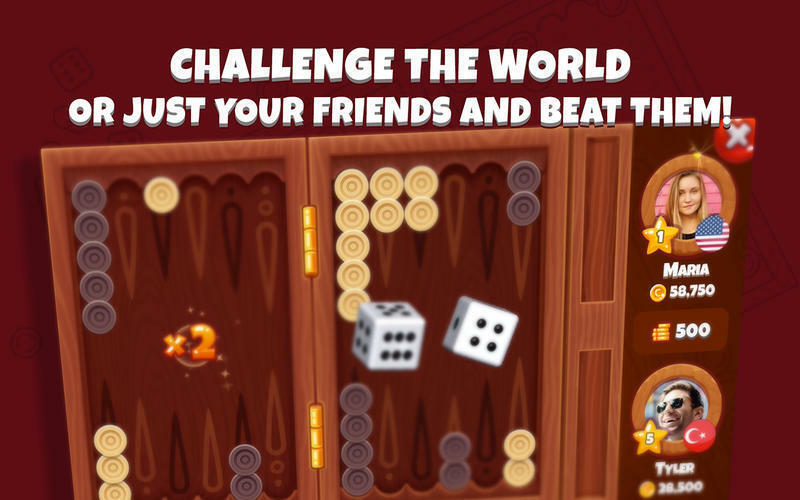 Enjoy rolling dices: Enjoy dice rolling experience just as real life. 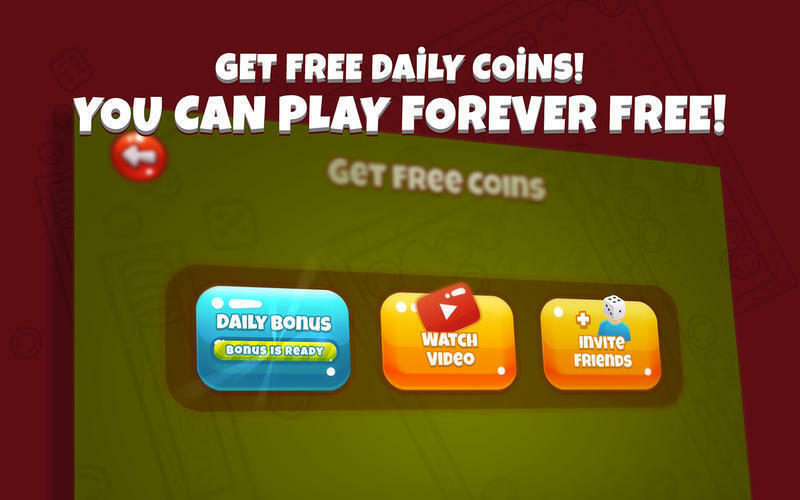 Daily bonus: Roll the dice, collect free bonuses every day.